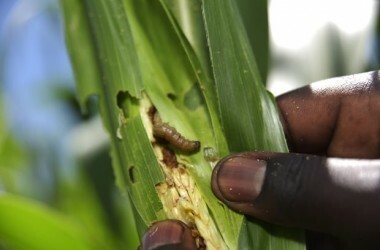 According to a study, it is expected that the commercialization of biotech corn will spur the growth of maize production. Similarly, it is estimated that the rapid adoption of biotech maize in Pakistan beginning 2019 will deliver around US$1 billion additional benefits to farmers, labor, brokers and grain use industry in the next 10-year period. This will not only help to support our future food and feed demands but also increase productivity of our farmers sustainably. In 2017, Pakistan achieved an all-time high maize production of 6.13 million tons which was up by 16.3% from last year’s 5.27 million tons. Pakistan also successfully conducted several field demonstrations of biotech maize hybrids which exhibited its performance to maize farmers. In 2016 the single and stacked biotech maize – expressing insect resistance and herbicide tolerance traits were officially approved for commercial cultivation by the National Bio-safety Committee (NBC) of the Ministry of Climate Change (MOCC) and as part of the regulatory requirement for varietal registration by the Federal Seed Certification and Registration Department, Ministry of National Food Security and Research in 2017-18, the field performance trials of biotech maize hybrids were conducted. 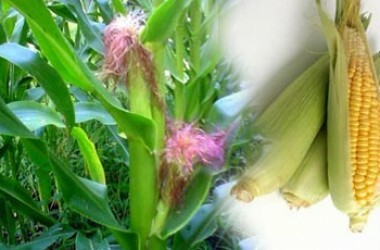 It is expected that maize farmers of Pakistan will, for the first time, grow biotech maize in near future. Biotech maize field trials exhibited excellent performance in farmers’ fields. Field demonstrations of biotech maize have also been conducted in past to exhibit their performance to maize farmers. The commercial sale of biotech maize will be a significant milestone in the Pakistan since it deregulated Bt cotton in 2010.